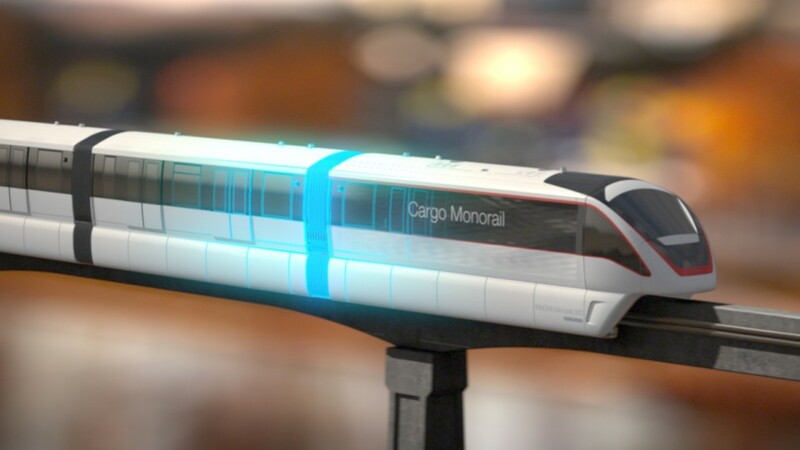 After we did the first Monorail for Bombardier, they came back with the wish to design a cargo version of their monorail. 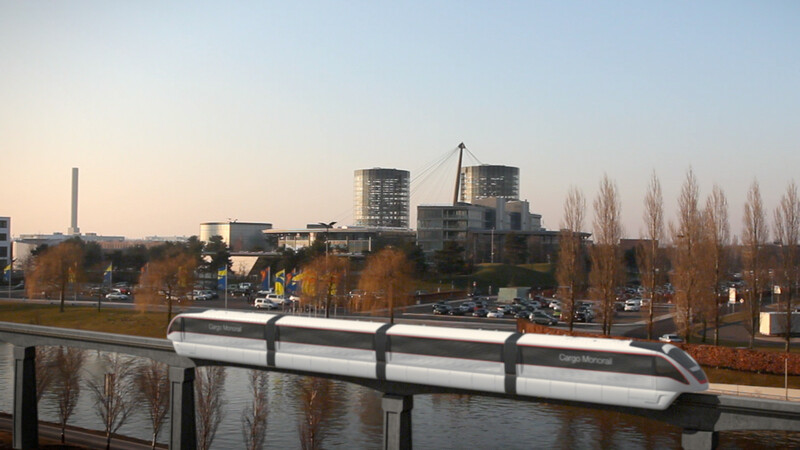 There were no designs yet and we were tasked to create a pitch-able version from scratch. A fun challenge for us. This short clip is what we came up with. 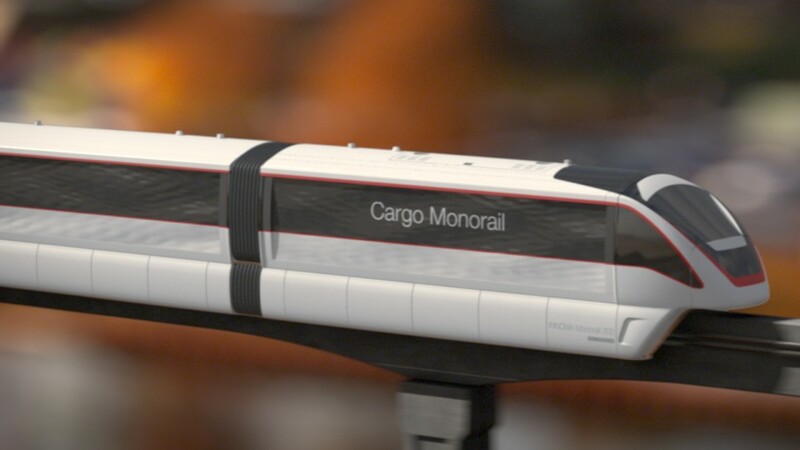 It is obviously inspired by the standard monorail, but maximises the available space on the inside for cargo transports, while keeping it low profile on the outside.